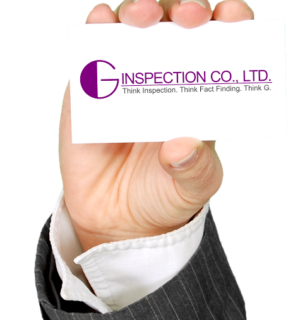 G Inspection – Think Inspection. Think Fact Finding. 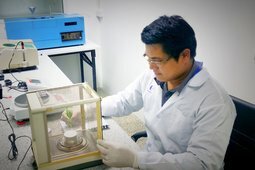 Think G.
solutions - a perfect fit for your business. Think Inspection. Think Fact-Finding. 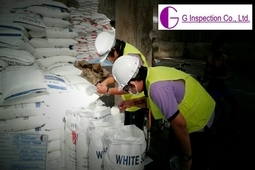 Think G.
A plethora of inspection, testing, supervision, and pest control solutions enable us to support our valuable clients at every stage of their supply chain. 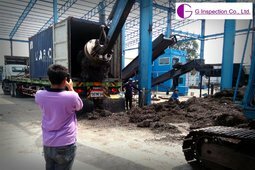 For long year in using of G-inspection services.. we satisfied with the service and found continuous improvement on submission of reports, punctuality and speedy react on problem solving. 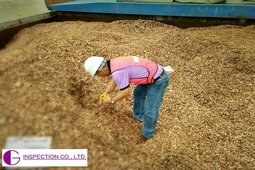 We certainly look forward to continuously receive greater service from them..
We fully satisfied on G-Inspection’s services with high quality and speedily, promptly problems solving… Conveying our full recommendation and support to G-Inspection..
Bangna Crops Import-Export Co., Ltd. And Cholburi Crops Import-Export Co., Ltd.
SPM Feed Co., Ltd. has been using the service of G Inspection Co., Ltd., It’s services are very Impressive and fast service in every shipment. 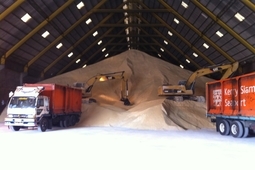 SPM Animal Feed Co., Ltd.